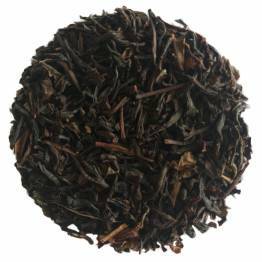 Our special reserve collection is a set of rare top grade teas which we have in very small quantity. The teas which we place in this section are always pure single estate teas. We acquire them in various ways, from simply picking them up at a market by chance to purchasing small quantities from other tea specialists or travelers who have managed to acquire some through their own adventures. 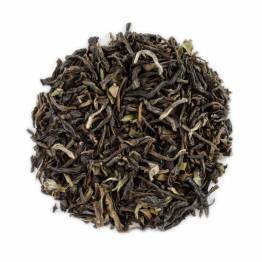 An incredibly rich and flavorful infusion, with hints of cacao and light smokiness. Desciption to come shortly - thank you for your patience! A high quality green tea from China, light, crisp and beautifully complex.